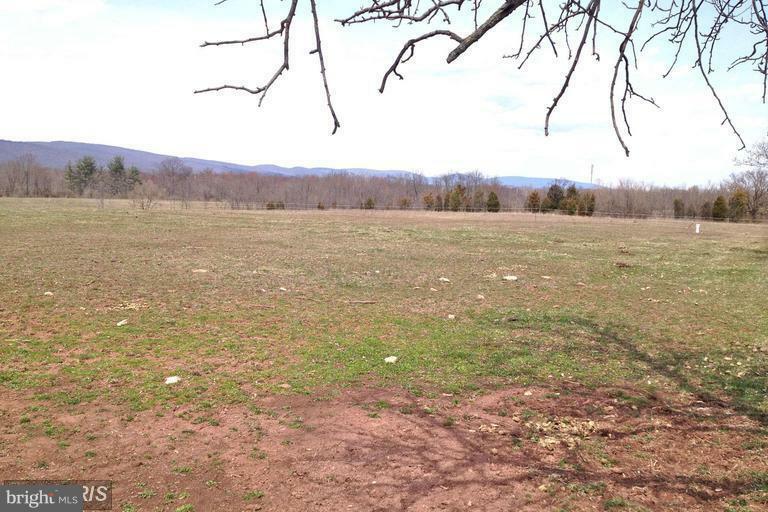 One of three lots available and ready to build on--great views of the Catoctin Mountains--just minutes from Frederick. 4 GPM well ; sand mound perc approval for 4 BR home. Call with any questions! Listing courtesy of Verdant Realty Group Llc.